The world’s number three chess player, American grandmaster Fabiano Caruana, unfastened the deadlock of draws which had been plaguing the London Chess Classic for an interminable three rounds. 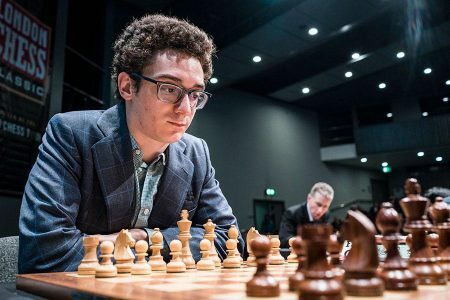 Caruana was the only person to score the full point in the fourth round by beating Russian grandmaster Sergey Karjakin. The other four games were drawn. 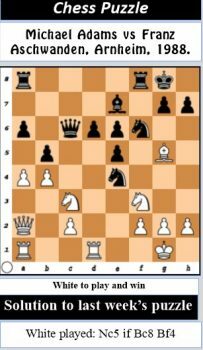 In the following round, Caruana outplayed former world chess champion Viswanathan Anand from India to complete two magnificent victories against two of the most brilliant players of the day. Caruana and Karjakin will be participating in the Candidates tournament in March 2018 in Berlin. 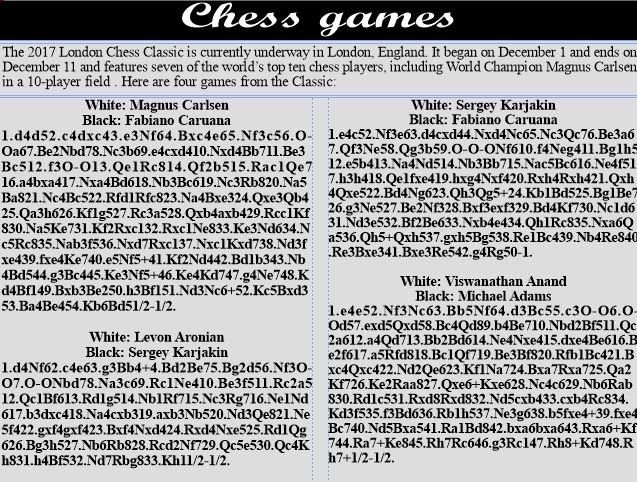 The big prize winner in that tournament gets the chance to challenge world chess champion Magnus Carlsen for the title. 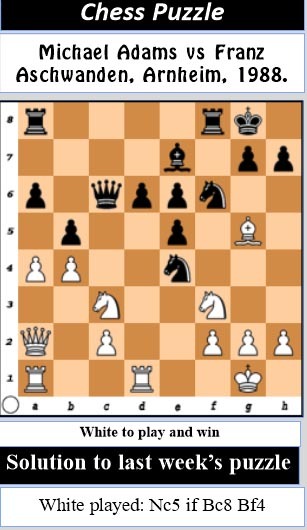 Carlsen played a comprehensive game against American Wesley So in the London Classic, and, according to chess analysts, emerged with a winning endgame. 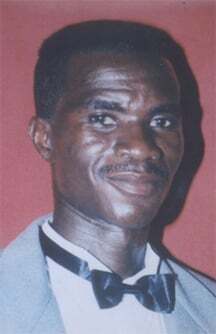 However, he failed to convert the ending into a win. 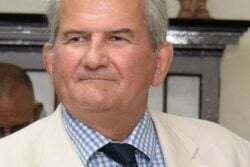 The game was drawn. 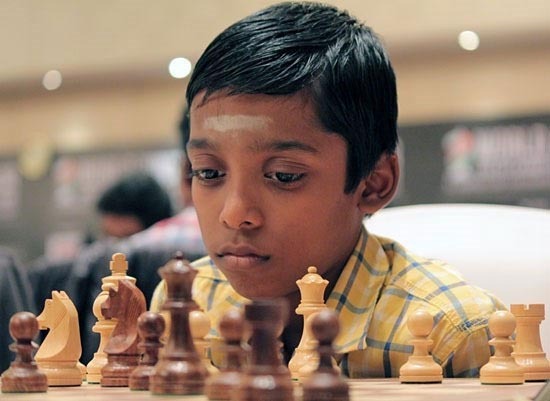 In other news, the column has been following the exploits of Rameshbabu Praggnanandhaa of India who is intending to become the youngest chess grandmaster in history. 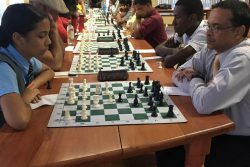 At the World Junior Chess Championships recently, Pragg gained his first grandmaster norm. 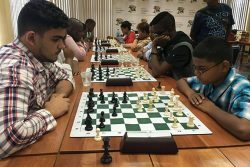 He requires three to become a full-fledged chess grandmaster, and has until March to become the youngest grandmaster ever. 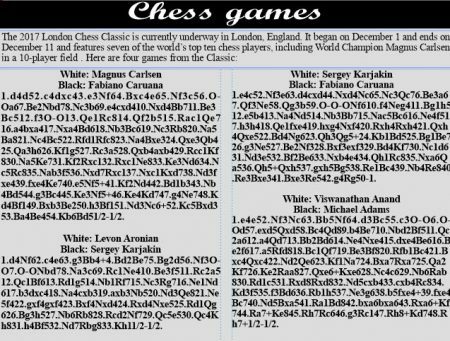 Karjakin currently holds the record. 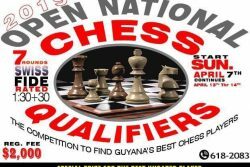 There is a kind of charm when a child becomes a chess grandmaster, and it gives the country that produces the grandmaster a kind of intellectual prominence.